In previous generations, ministers often enjoyed high job satisfaction. They could be clear about who they were and what they were for. Today, they are increasingly anxious about role confusion, overload and burnout. Drawing on his abundant experience in hands-on ministry and ministry education, Gordon Oliver speaks directly, with faith and with hopefulness to these realities. He explores the covenant that exists between ministers and their churches and provides a clear evaluation of the structures, constraints and freedoms of ministry. 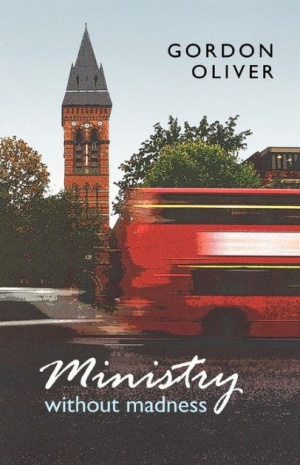 With real-life stories and insightful questions for reflection, his thought-provoking guide helps ministers, and those who support them, work together to fulfil ministers' true calling. 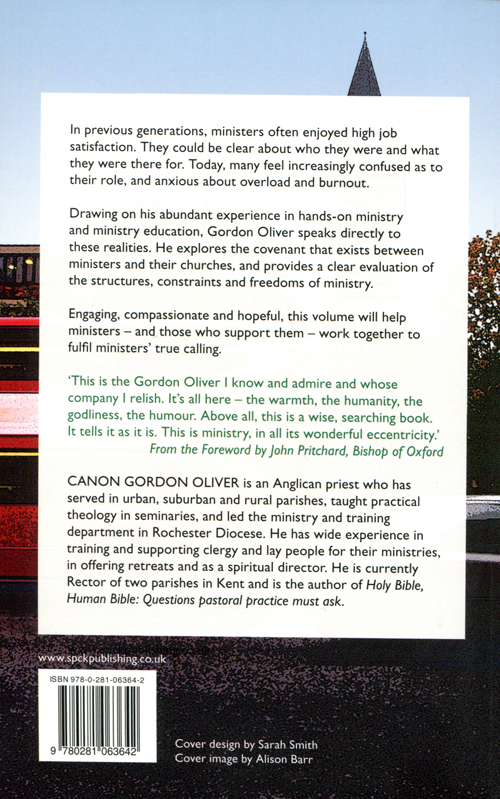 Ministry without Madness by Gordon Oliver was published by SPCK in March 2012 and is our 23147th best seller. The ISBN for Ministry without Madness is 9780281063642. The ministry in the title is ordained ministry and the madness refers to the down side of being ordained in a time when Christianity and the Church are under pressure – depression, doubt, role confusion, overload, anxiety, stress, and burnout. These are the things that clergy are often reluctant to acknowledge – especially to those in authority over them - until it has all gone too far. The burden seems greater because in the past, ordained ministry has often brought high job satisfaction. Gordon Oliver explores a number of themes in chapters that have titles such as: Called to be holy, Called to be human, Called to serve, Called to lead, Called to rest and wait, Called to be fools. He does this in large part by telling stories or anecdotes drawn from his own experience as both a theological educator – principally at St John's College, Nottingham - and a parish priest in urban and rural settings. He is currently a Rector of two parishes in Kent. As he writes from an evangelical perspective, I was surprised there was not a little more on the particular pressures that evangelicals bring upon themselves if they place such an emphasis on church growth – and there is none, or little. All clergy need a theology of ordained ministry that enables them to find joy even if this is their lot. But clergy – and laity – of whatever persuasion will find a great deal of wisdom here in a book that is a delight to read. Got a question? No problem! Just click here to ask us about Ministry without Madness.